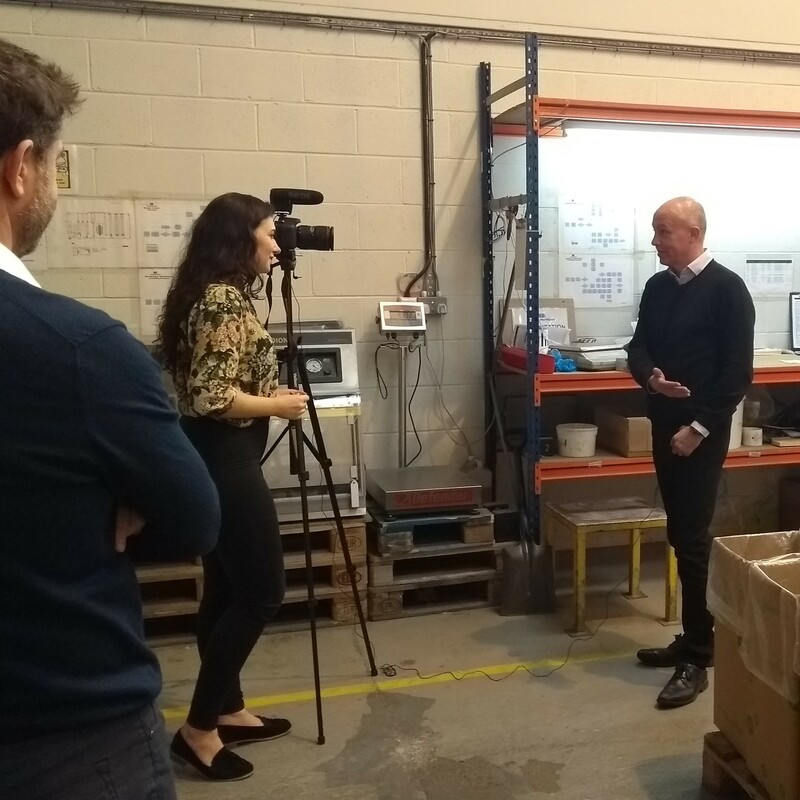 Last week we did filming with the BBC, taking them around Ronald Britton’s warehousing in Manchester and talking them through how the product is made and the reasons why it’s needed. Andrew and Stephen, two of the directors at Bioglitter®, also did interviews with the reporter, so all in all a fantastic piece nationally and on BBC North West Tonight too. Add to that, we’ve had the story all over the press in the last few weeks, from national hits, to trade coverage in some of Bioglitter’s® key retail titles. We’ve also had some incredible engagement on Bioglitter’s social channels, with some posts seeing more than 17,000 likes! It doesn’t stop there though, we are now working on a series of follow up stories, so keep your eye out for more news on Bioglitter® shortly! Tune in here for the BBC North West Tonight coverage!